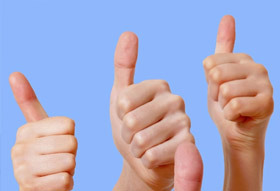 £253.53 raised by Bank Park for Ashgate Hospice Care - we are delighted! 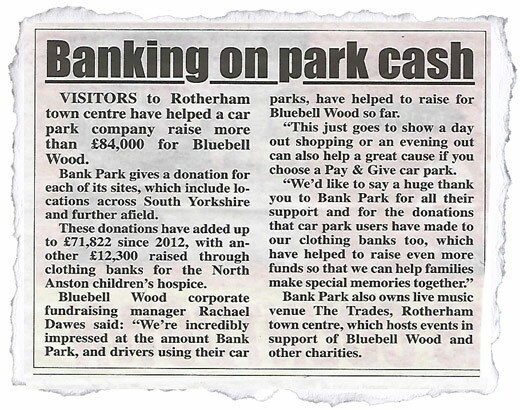 VISITORS to Rotherham town centre have helped a car park company raise more than £84,000 for Bluebell Wood. Bank Park gives a donation for each of its sites, which include lo-cations across South Yorkshire and further afield. 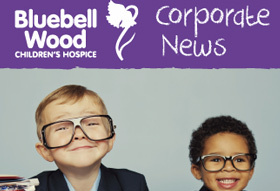 These donations have added up to £71,822 since 2012, with an-other 112,300 raised through clothing banks for the North Anston children's hospice. 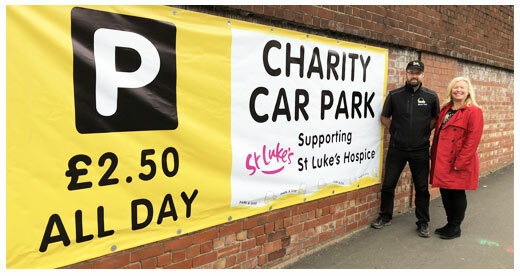 Supporting St Luke’s? 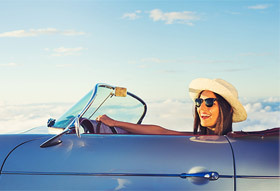 It’s as easy as parking your car! 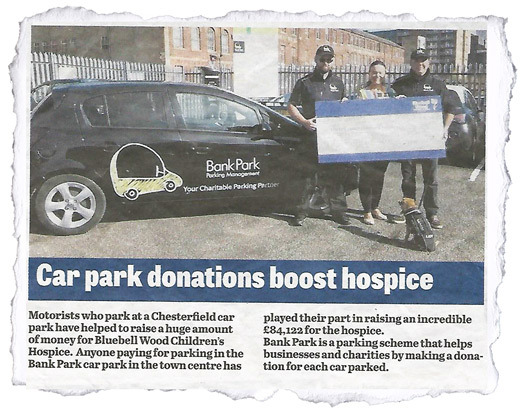 Car park donations boost hospice. 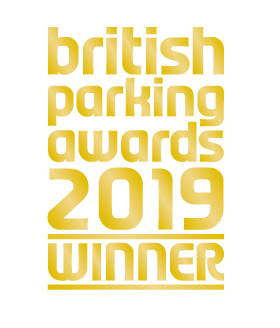 Motorists who park at a Chesterfield car park have helped to raise a huge amount of money for Bluebell Wood Children's Hospice.